I was honored to travel to Spain to document the wedding of this beautiful couple, meet their families and celebrate the love they share. Stephanie and Joe wanted an intimate ceremony with family, and because she was born in Madrid, they chose a beautiful villa in Sant Just Desvern overlooking Barcelona. Because this was my first time to Barcelona, I planned my arrival a few days early to get over jetlag and familiarize myself with the sites and sounds of this bustling city. Stephanie and Joe arrived in Barcelona just a day before the wedding, so I spent some time showing them some great photo spots I scouted and enjoyed their company while wandering the ancient district of Barcelona. 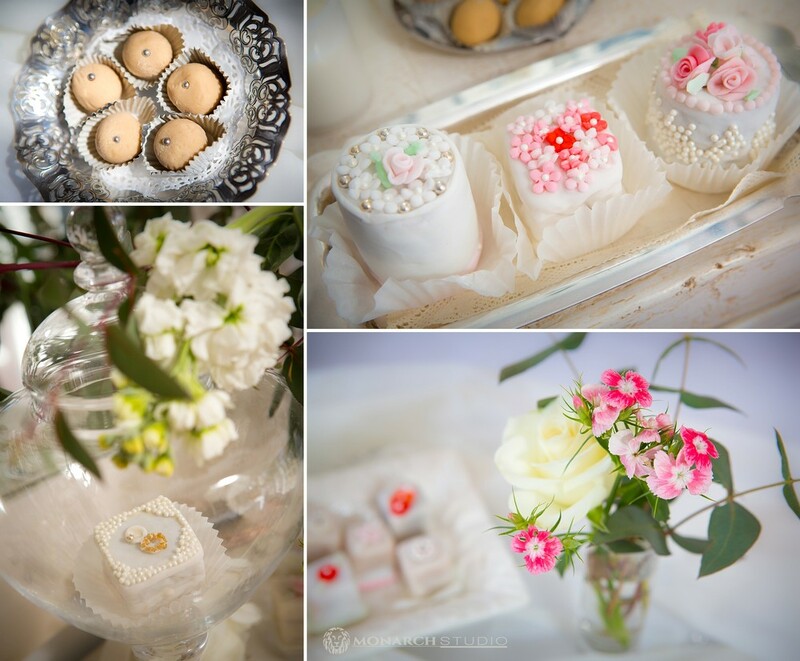 Stephanie's Mom flew with a care package of handmade treats she baked back in the US in an old family recipe... not only were they welcomed decor to a lovely villa but a delicious tradition! On the big day, Stephanie's brother performed the ceremony and after a few family photos at the villa and a quick toast we wisked the bride and groom down to the "gothic quarter" of downtown Barcelona just in time to catch the last glimmer of daylight upon this historic city. After some photos on the town we joined up with family and dined in a classic Catalan restaurant. The next morning Stephanie and Joe flew to Italy to tour the countryside and cities via motorcycle. 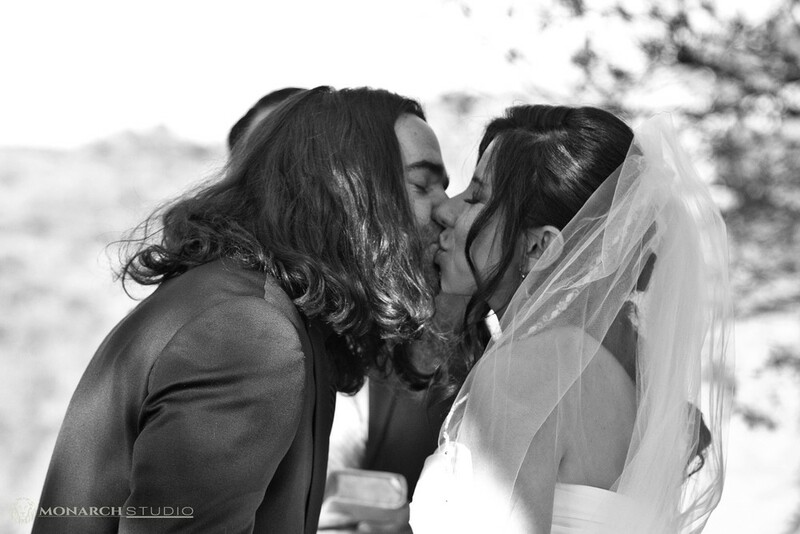 Congratulations again Stephanie and Joe! Thanks for having me be part of your day(s)!